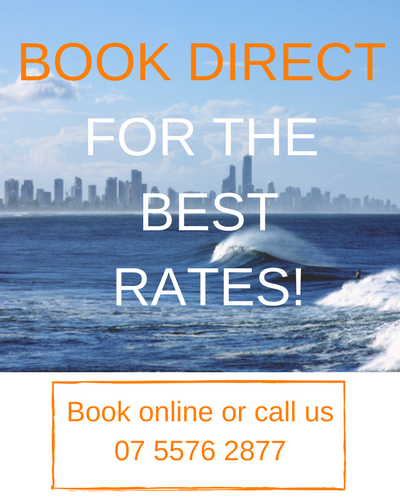 A deposit of $150 (Low Season or $300 High Season) is required to confirm your booking. If no deposit is held, your booking is not guaranteed. The full balance of payment is required at check-in.